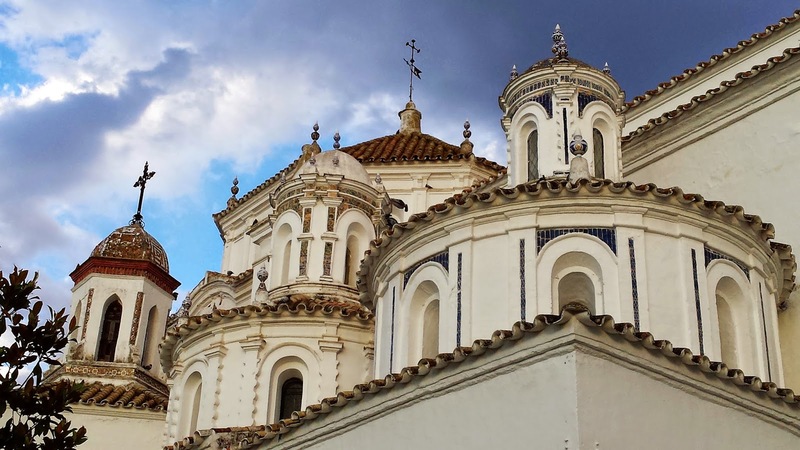 What is the Best Ride in Andalucia? There are so many cycling routes in Southern Spain, and all of them excellent for challenging road cyclists or riders who want a more leisurely bike tour. 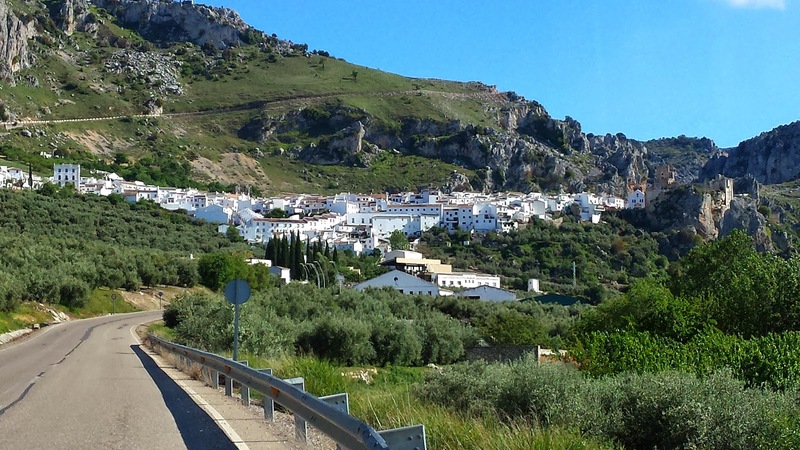 Here are a few of the Best Cycle rides in Andalucia. People always ask us, “which is your favourite ride?” or “which one would you suggest you “shouldn´t miss or is "bucket list worthy?” Thus, here is one I personally rate pretty highly in our local region of Andalucia. Maybe it is because of the nostalgia that I pick this one, but this was the first ride we did here in Spain when we arrived, panniers packed to the gills, and we have to say, we still love it. Although split over a couple of days to get to Granada, you can do a rush job and do it in a couple. We were cycling from Madrid, so just came into Andalucia from the flat lands of La Mancha and what a difference. All of the sudden everything got sunny, hilly and each whitewashed house had a colourful blooming geranium that gives this region a real air of fiesta! 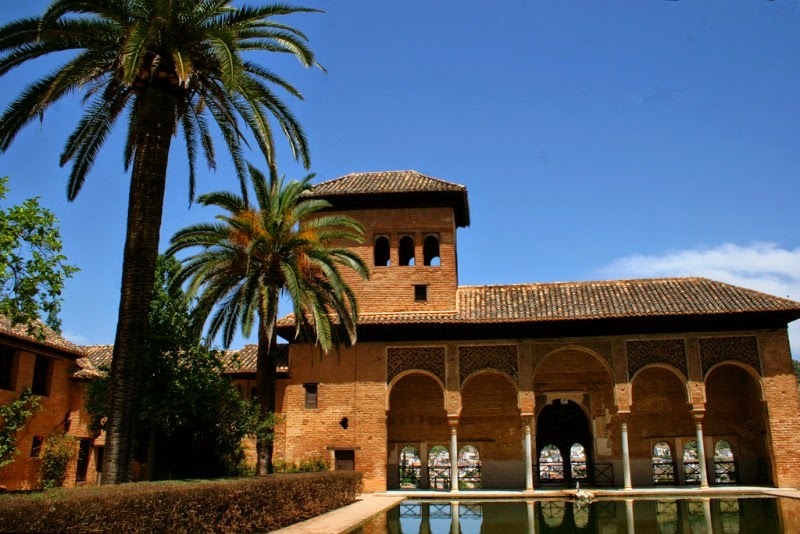 From here, this longer trip follows the route of the Re-conquest to Granada, the last kingdom of the Moors and truly offers something for the intermediate road cyclist who wants to keep fitness up to the more advanced climbing enthusiast who just wants to clock up the miles and grind through the gears. If you want to work every muscle set, then this is the route. Every day offers a different landscape to ride, from the heated plains of the breadbasket of Rome with castles in the mist, the steep sharp rises of the flowering almond and olive oil groves, all the way to the granddaddy category climbs of the snowy Sierra Nevada area in which the Alhambra Palace rests. 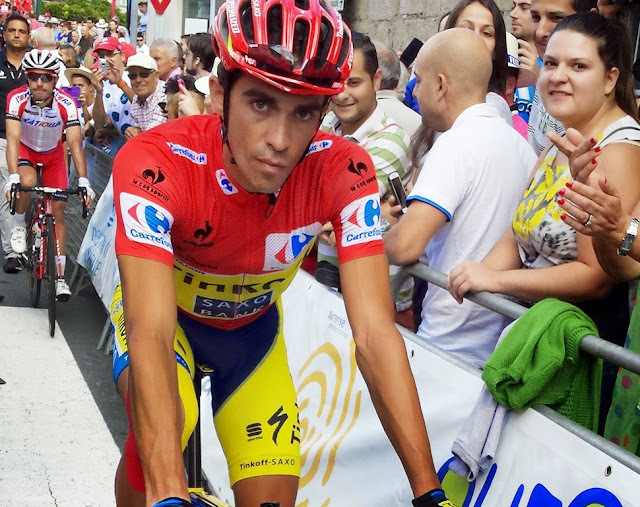 As an extension from Granada, try to keep dancing on the pedals as you attempt a 600 metre climb over 6km to Monachil, and if the urge still grabs you cycle up to 3396 metres to the Pico de Veleta, the highest rideable asphalt road in Europe. With other gentler rolling climbs and descents, be sure to quaff the strong cafe con leche in each white village along the way. 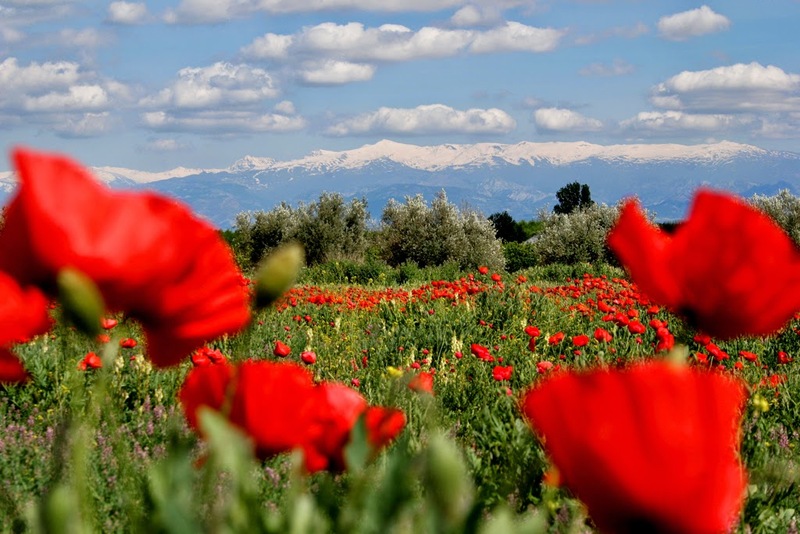 High points include Alhama de Granada´s lakeside ascents with encircled primeval coastal mountains, Baroque towns, ´´rails for trials´´ routes through the untouched Subbetica National Park and abandoned medieval towers in poppy strewn fields. 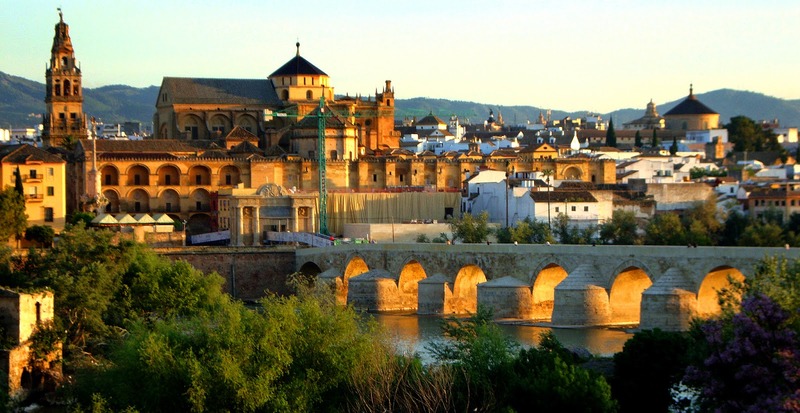 Along the way is a countryside chock full of cultural treasures such as Cordoba´s UNESCO Mosque-Cathedral´s arched extravaganza, Granada´s romantic Alhambra Palace, vivacious villages, shepherds with tranquil grazing flocks and the Andalusian love of hospitality and of life generally. It really is "Impressionante"!